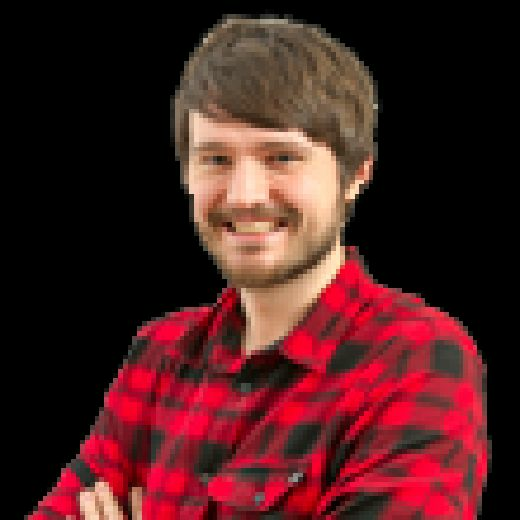 What are the reasons for Hearts’ struggles in defence? Daryl Horgan’s double in the Edinburgh derby meant Hearts have now conceded more league goals in 33 games this season than they did in the whole of the last campaign - 41 to 39. The attack has had its problems, mainly due to a lack of consistent quality in the wide areas and the injuries to Uche Ikpeazu and Steven Naismith, but the failure of the defence to remain as resolute as last term has contributed to their current placing of sixth in the table, with a negative goal difference. Craig Levein decided to completely overhaul the squad last summer, but the area that saw the least maintenance work was the defence. The return of Demetri Mitchell on loan from Manchester United meant Hearts had the same first-choice back four as they did the previous campaign. Yet it’s been one of many problem areas the manager has had to fiddle with in a (thus far) vain attempt to find the correct formula. The statistics show that Hearts are a better side going forward than they were last season. They’ve scored more goals, had more shots, kept possession better - all of which should help ease the burden on the back-line. Instead, they’re on track to concede eight more goals. They’ve gone from establishing a club record eight consecutive clean sheets to leaking like a sieve. The first reason for the struggles is easy enough to explain: injuries. While the loss of key front players has been more damaging, the back-line has not had its issues to seek, leading to a constant state of flux for a unit that would surely perform much better if it contained the same faces for a significant period of time. Instead they’ve had to deal with the prolonged absence of Christophe Berra, John Souttar, Michael Smith, Mitchell (now out for the season) and former loan star Jimmy Dunne. The loss of both starting full-backs - and then back-up left-back Ben Garuccio - was particularly problematic and has contributed to a run of ten games with only one clean sheet, which came against last-place Dundee. 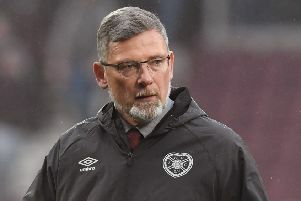 Not only has this led to the use of young full-backs who are not yet at the level where they can be trusted on a weekly basis, it has also encouraged Levein to shift between back three and back four formations. The same thing happened earlier in the season as he sought to discover the solution to improve his ailing attack. Aside from the injuries, or perhaps partially because of them, there’s been a drop off in production from key members of the defence. Smith and Souttar have continued to impress, but Berra has been well off his 2017/18 form since returning from the hamstring injury which robbed him of four months from August to December. He’s gone from having one of the best seasons of any Hearts centre-back in years to looking increasingly shaky in his role as leader of the defence. The recipient of a contract extension earlier this year, the 34-year-old is still searching for his best form following his early return from that hamstring tear. One undoubted drop off in quality has occurred between the sticks. That’s not a slight on Zdenek Zlamal or Colin Doyle, both of whom are perfectly adequate at the Premiership level. But neither of them have the talent of a Jon McLaughlin, who put in the most polished goalkeeping performance over the course of a campaign since the days of Craig Gordon. He contributed to Levein’s men significantly outperforming their Expected Goals Against last season as opposition strikers routinely saw themselves denied or failed to keep their cool when faced with the task of beating the Scottish internationalist. The more inconstant the defence has become, the more Hearts have missed his dependability.